The PES PTO would like to extend a warm welcome to all families in the Pocopson school community! 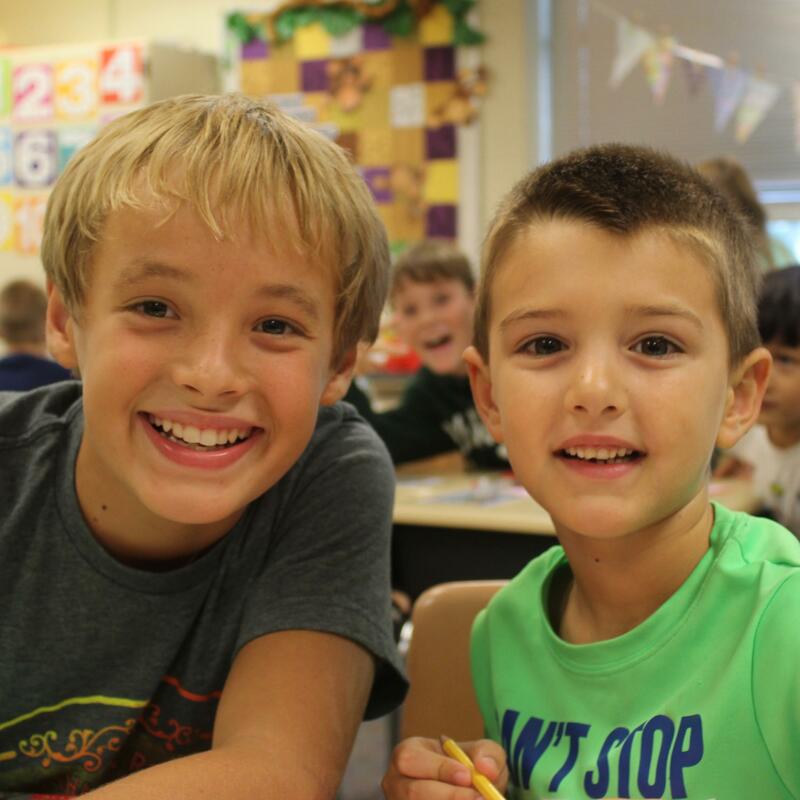 Each year, the Pocopson PTO seeks to enhance the educational experience for every student at the school. PES PTO organizes fundraisers, fun and enriching activities, as well as community service experiences for our students. As important members of our school community, we encourage you to share input, stay updated on school events, and volunteer in one or many of our Pocopson events and activities. Parent volunteers help make PES a great school! From Art & Garden to Yearbook, there are over 30 committees that need your help and support. 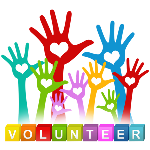 Please review the Committee Descriptions and contact Tracy Wahl at trawahl@gmail.com if you are interested in serving on a committee. 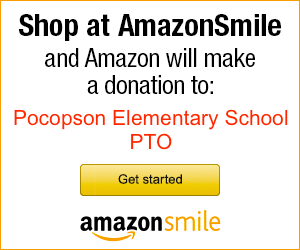 Donate today to the Pocopson Elementary PTO! 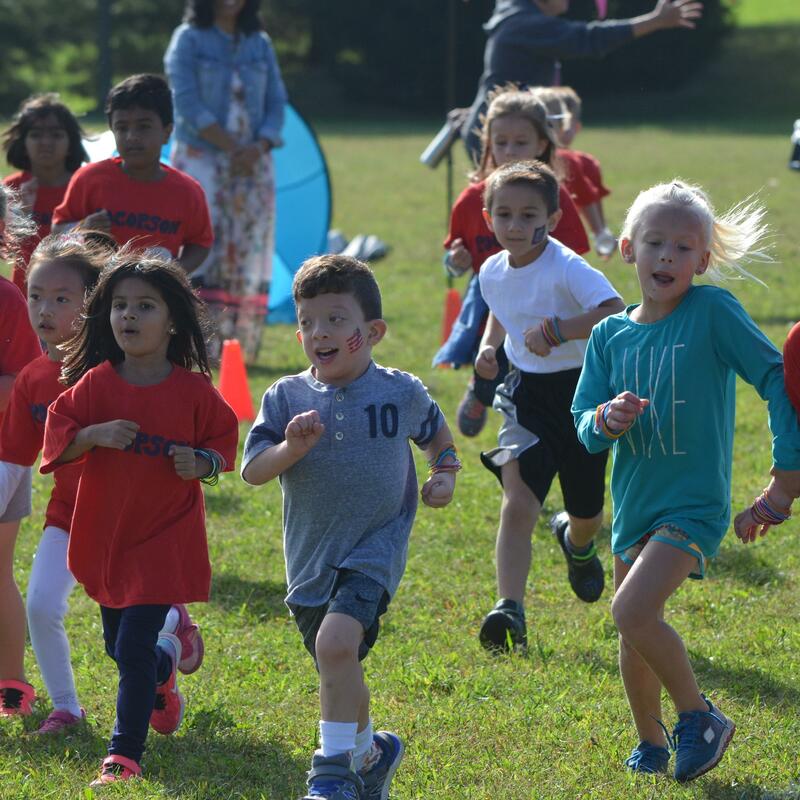 100% of the funds raised go directly to your child's experience at Pocopson Elementary School! Look for the pink Box Tops on hundreds of your favorite participating products. Each is worth 10¢ for PES. Cut them out and drop them in the container in our lobby.